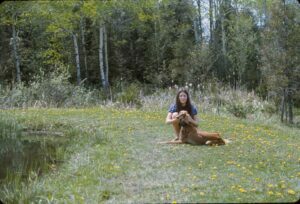 Scanning in some old photos(slides) and came across some of my sister Gwen with a friend’s Saluki pups. One of the oldest breeds. 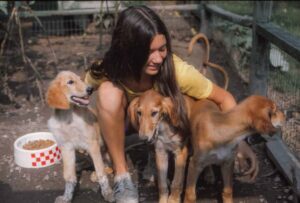 Beautiful dogs. 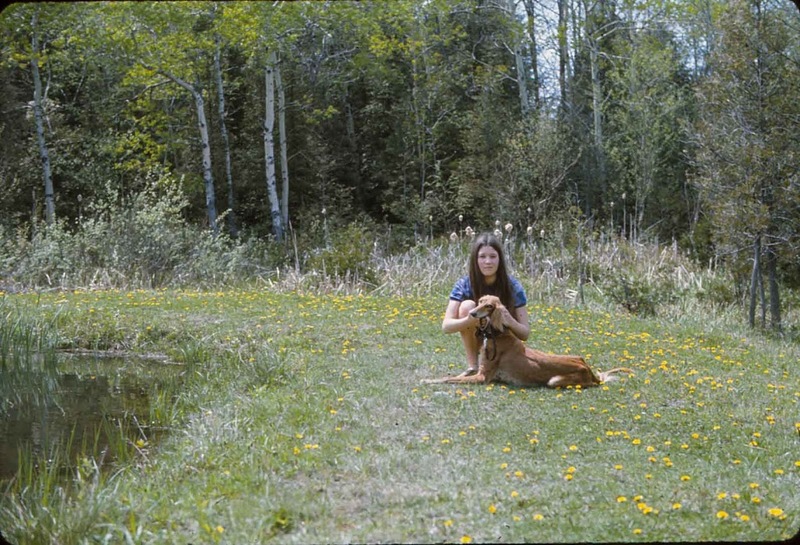 The photos are from the early 70s – the last one is the mama – not being very co-operative.